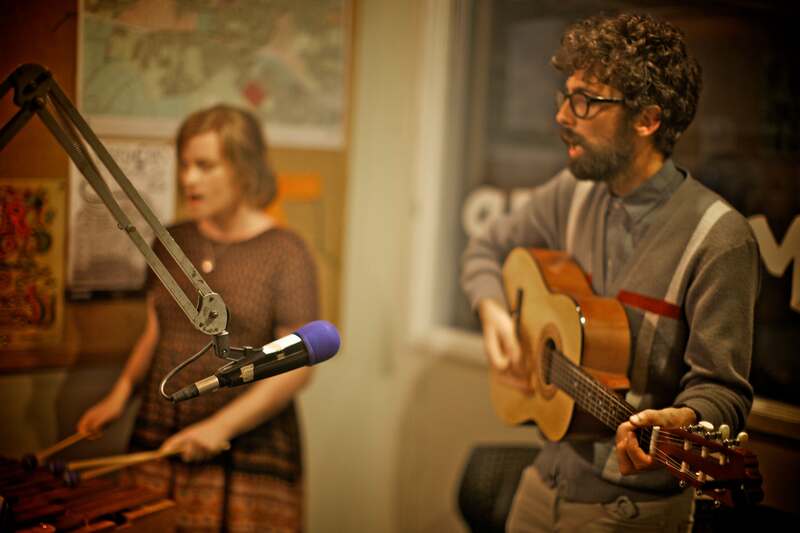 Bear Cat Bear Cat are one of the most joyful, strange, funny and charming bands of the new folk movement. Formed after Daniel and Josie worked together in a Vulcan Lane record store, in 2009 the band recorded an entire album about pandas. Thealbum – titled Xiong Mao (it’s Chinese for “panda”), was warmly received, gaining “best indie pop album of the year” chops from the Denver Post music blog. Over the years they’ve performed at such events as the Auckland Folk Festival and opened stages for international acts such as Andrew Bird and Sufjan Stevens labelmate Half-handed Cloud. While experience hasn’t dulled their childlike enthusiasm, it has added a layer of nuance to their charms. Now with an array of new songs under their belt (at some stage they realised it was perfectly ok to sing songs about topics other than the giant panda), their songs often alternate hilarity and heartbreak. Utilising concert xylophone, girl-group harmonies and an array of ukuleles, they call to mind the offbeat attitude of Jonathan Richman, the deadpan humour of Flight of The Conchords and the quirky storytelling of the Magnetic Fields. Bear Cat will have you spellbound and singing along.